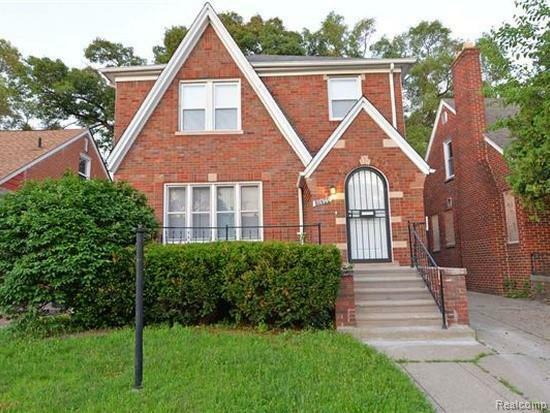 4 bedroom brick tudor home with lots of room and space. Very clean move in condition. IDX provided courtesy of Realcomp II Ltd., via Detroit Real Estate Advisors, Llc and Realcomp, ©2019 Realcomp II Ltd. Shareholders.